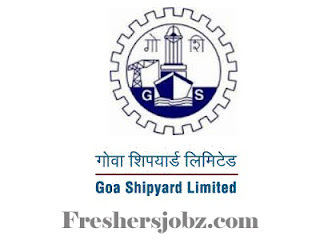 Goa Shipyard Notification 2018.Goa Shipyard Ltd. has released a notification for Special recruitment drive for Person with Disabilities and Scheduled Tribes.Check the eligiblity and notification prior to apply for the positions. Qualification: SSC, Intermediate, Diploma, Bachelors Degree, PG, Typing Knowledge with post qualification relevant work experience. Last date for receipt of application: 18.11.2018.